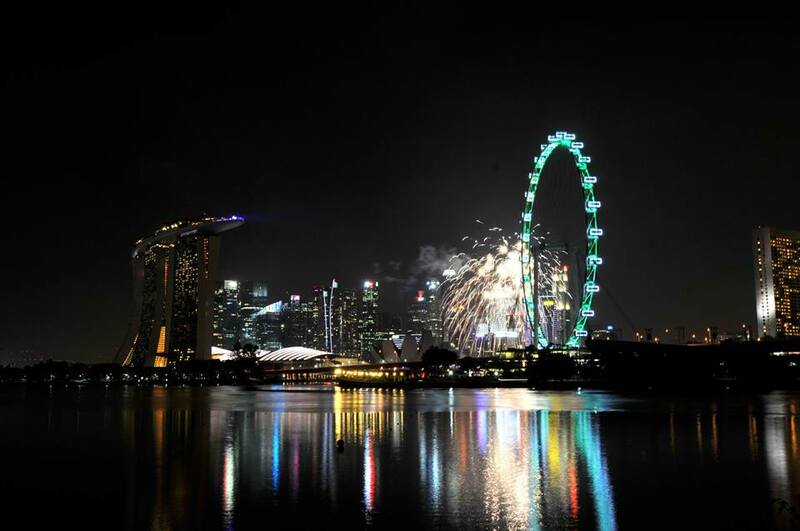 Singapore is one of the hottest tourist destinations in Southeast Asia. Millions of tourists come to this island in search of the perfect vacation. 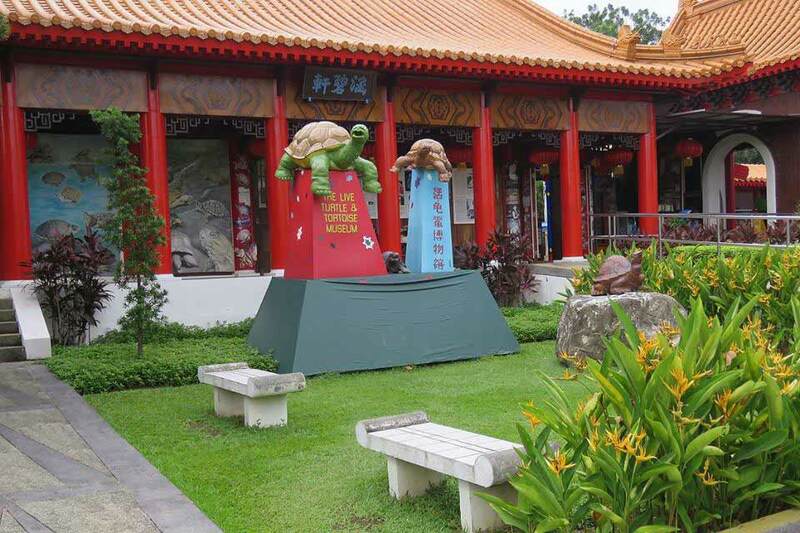 Singapore has a wonderful coastline, and a barrage of tourist attractions that make for a great vacation. Another feature this country has for its tourist is their great hotels. Hotels are an integral part of any vacation, and play an important part in the whole vacation being enjoyable. 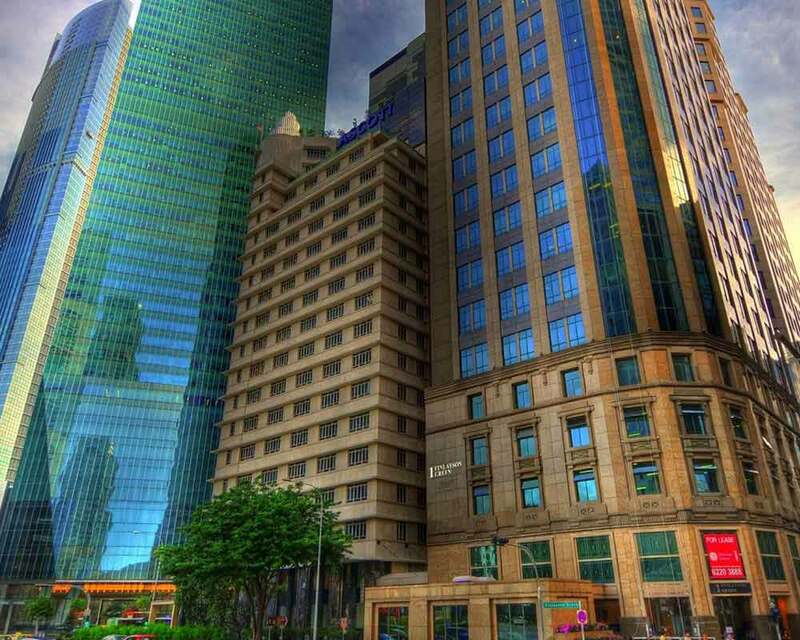 Soon, the skyline of Singapore will have 8 new hotels that will add 3,458 rooms. 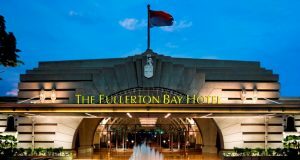 The hotel industry of the country is one of the best in the world, and continues to show positive growth despite the country being developed. The industry is predicted to grow at 5.2% for the next five years. 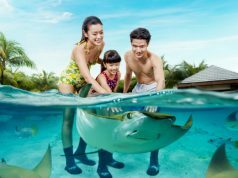 From beach hotels to business hotels, tourists and Singaporeans will have a choice of different hotels, where they can book an enjoyable stay. 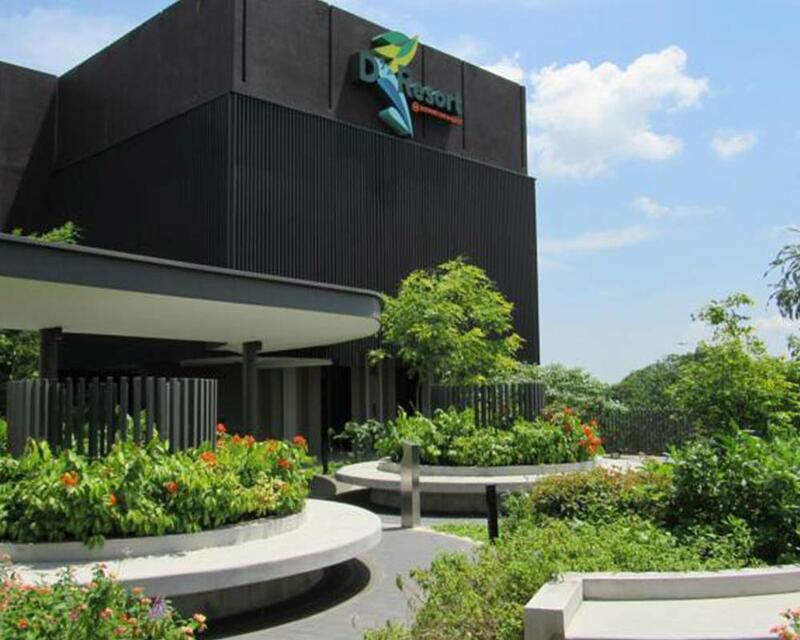 The Jurong Lake District is being groomed to become the next big urban development zone. Genting Singapore will be the first hotel in this area. It is inspired by the theme ‘hotel in a garden’. Therefore, there’ll be a lot landscaped greenery. The hotel will also have amenities that you can expect in a hotel of such calibre, and a 24-hour fine dining restaurant, and deli cafe. It will be a place fit for both, business, and leisure guests. This mixed development hotel will also have a mall incorporated into it. 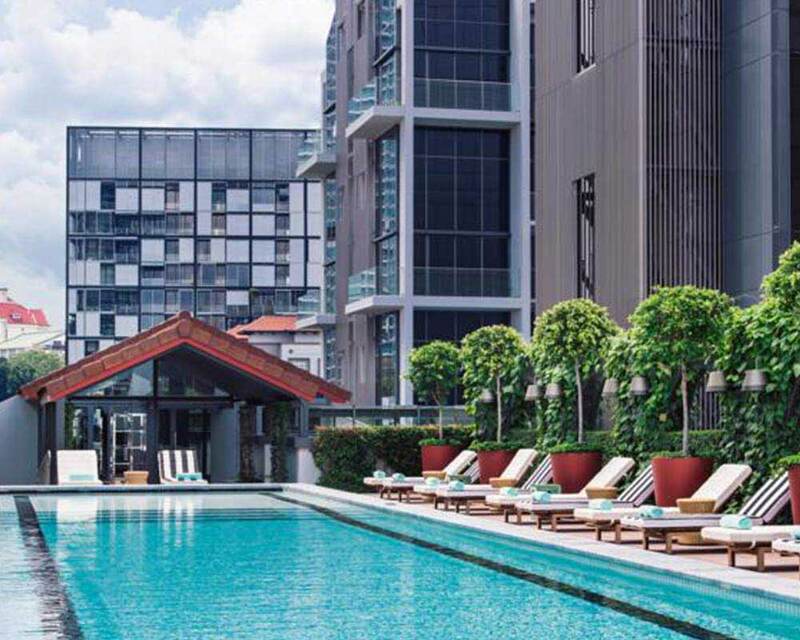 Located on Alexandra Road, Park Hotel is in a prime location, and will offer its guests great connectivity to the rest of Singapore. 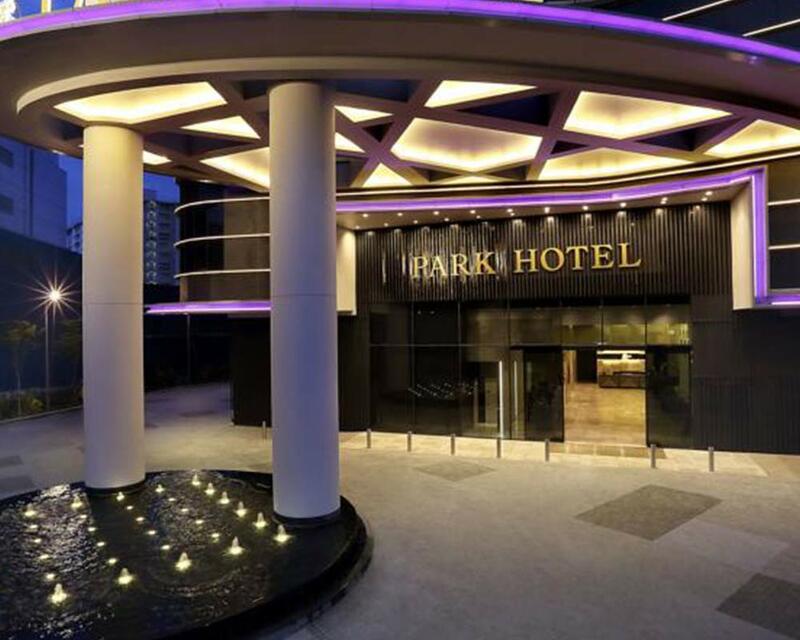 Park Hotel will be 19 storeys high, of which, the first 13 storeys will be dedicated to a 4-star hotel. The hotel also has top-flight amenities like club house, swimming pool, gymnasium, and conference and meeting rooms. Four historic building will be teamed with two new towers that are mixed-use. The South Beach will be on the Beach Road, and will have offices, designer hotel, luxury residences, and an exclusive members only club. The hotel will also feature a high-tech green canopy, which is unlike anything you’ve ever seen. 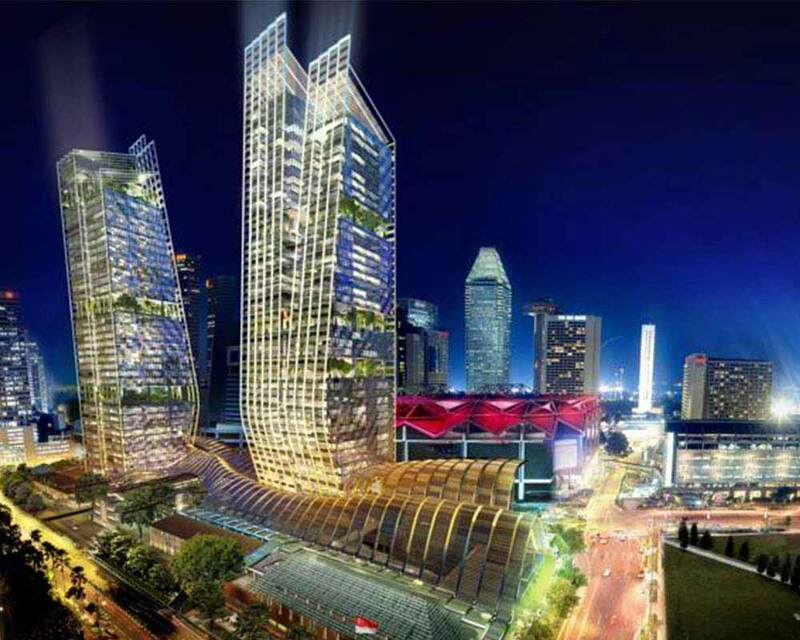 This amazing hotel is only going to add to the already distinct skyline of Singapore. This hotel was forty years old, and was a glorious hotel. But in 2012, the management decided, instead of refurbishment, they will redevelop the whole property. Now, in place of the old hotel, there will be two new hotels, one of which is Hotel Grand Central. This hotel will be the larger of the two with a staggering 488 hotel rooms. There will also be many amenities that will make staying in this hotel an absolute delight. This is the second part of the hotel, and will be smaller with only 264 rooms for the guests to stay in. 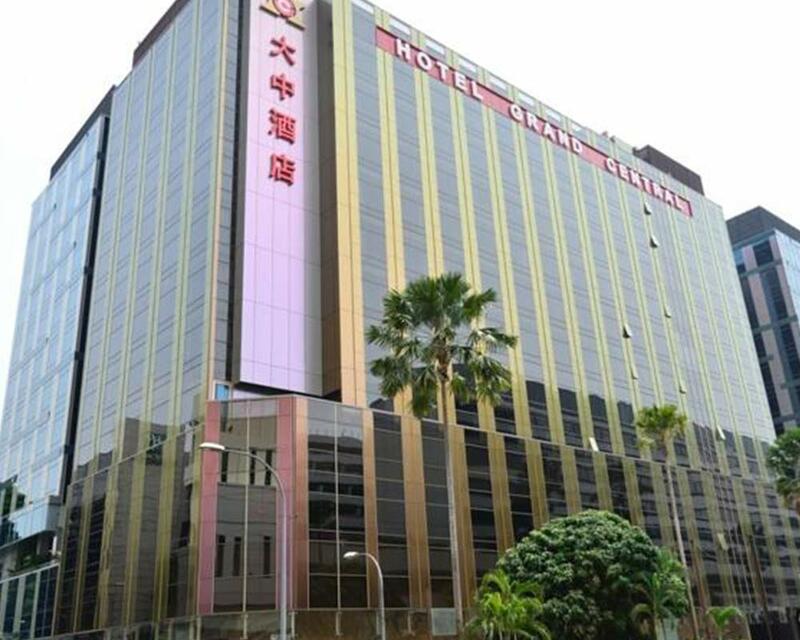 Located on 22 Cavenagh Road, Hotel Grand Central Chancellor Orchard will carry forward the old glorious name. Together, both the hotels are set to dominate the hotel industry of this great country. Also, its prime location makes it a great candidate to be one of the prime favourite for tourists. 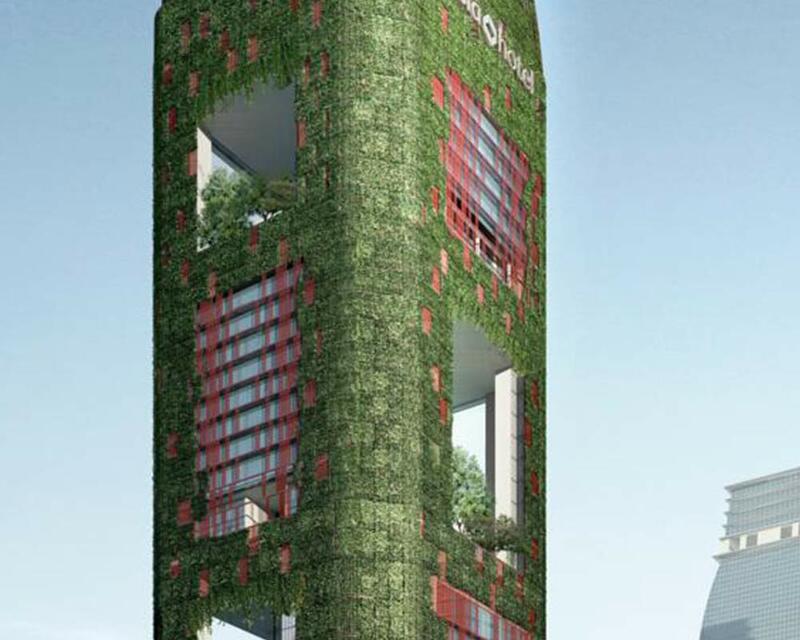 Located on Peck Seah Street, Oasia Downtown will be a gorgeous business hotel that will incorporate greenery in its design. The structure will be 27 storeys high, and will stand out from the other concrete structures owing to the greenery. 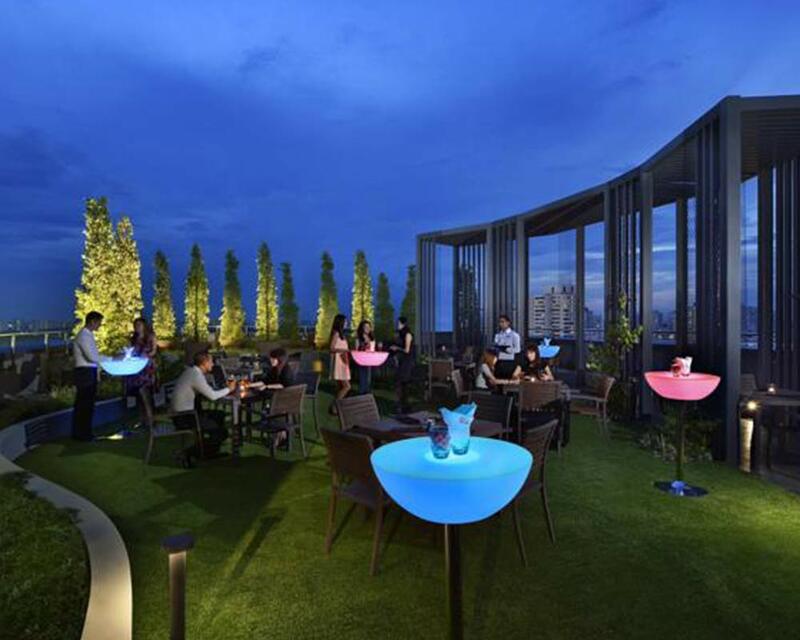 Other prime features include, a rooftop bar on the 27th level from where you can see the whole city, and a sky garden on the 6th floor. 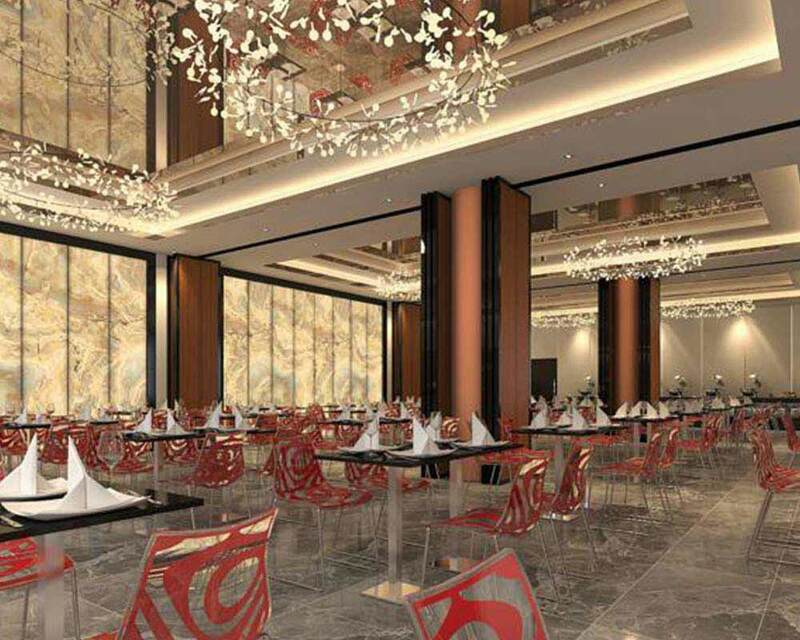 The hotel will also have amenities like gym, spa, conference rooms, etc. This amazing mixed-use hotel will redefine riverside living. UP will offer luxurious hotel rooms, and also residential units. 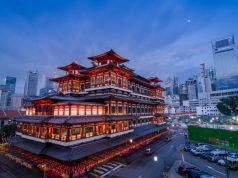 Located close to Boat Quay, and Clarke Quay, the guests will have unmatchable connectivity to restaurants, nightlife hubs, and businesses. The guest will also have access to amazing features like hammock court, lounge areas, gourmet pavilion, aqua gym, swimming pool, and poolside gym. This hotel will ensure its guests a memorable stay. Downtown East is already a beautiful place with many resorts, but there is going to be one more, and it is guaranteed to be the best of the lot. The Resort will have different types of accommodations, including luxurious suites that have separate dining and living rooms. There’ll be a total 387 rooms for the guests. Also, the guests will have a choice of three different views from the room – mangrove view, beach view, and park view. 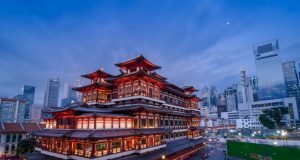 The hotel industry in Singapore is going to see a barrage of new and unique hotels that will raise the hotel standards of the country. 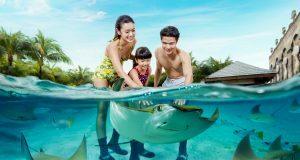 Tourists to Singapore will now be able to choose avail unforgettable stay experiences.